The causeway that connects North Caicos and Middle Caicos. 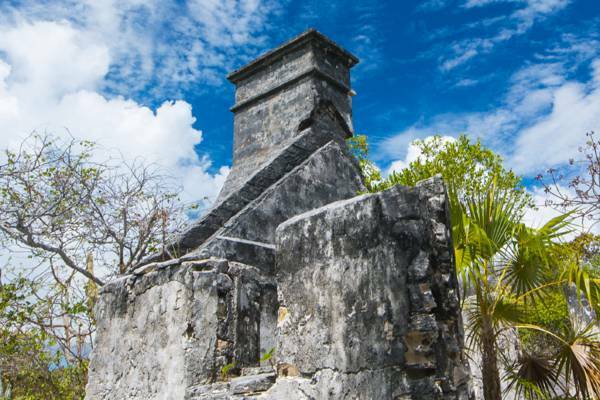 Ruins of Haulover Plantation, Middle Caicos. 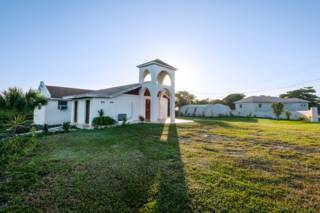 North Caicos and Middle Caicos are connected by a causeway and collectivly make up the majority of the land mass in the Turks and Caicos, with a total area of around 100 square miles (259 square km). 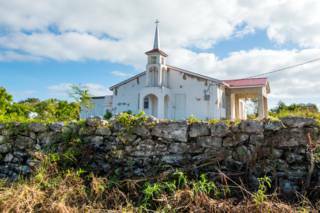 Before the causeway was built, the historical Crossing Place Trail was the primary route that joined Middle Caicos and North Caicos. 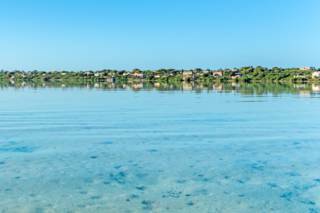 Both islands have several small settlements, with the largest of these being Bottle Creek on North Caicos, and Conch Bar on Middle Caicos. 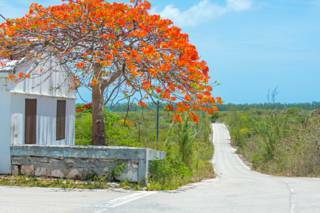 Although North Caicos and Middle Caicos are large, road navigation is quite linear and simple. From Sandy Point Marina on North Caicos (where the ferry lands), the natural progression of the main road leads through all of the main settlements on both islands and ultimately ends at Lorimers, a remote and tiny village on the east of Middle Caicos. The entire south sides of both islands consist of low elevation wetlands, and remain undeveloped. Much of this area is a protected Ramsar conservation site. 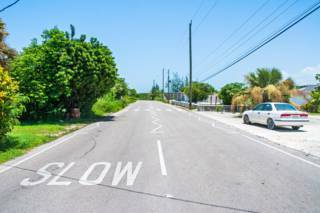 Many of the roads throughout the two islands are surfaced and in good condition. Some roads, such as the route to distant Cedar Point on Middle Caicos, are rough unpaved tracks. This quiet little collection of houses is home to the annual Valentine’s Day Cup model sailboat race. The beautiful Bambarra Beach fronts this village. The largest settlement on North Caicos, many of the island’s shops, gas stations and restaurants are found here. The spectacular Bottle Creek Lagoon provides an amazing backdrop. 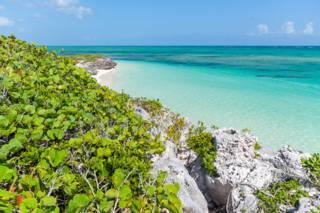 This coastal village is the largest settlement on Middle Caicos. Found nearby is Conch Bar Caves and the impressive Mudjin Harbour. 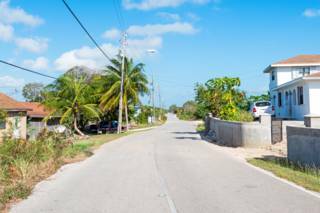 This small village is found on the interior southwest of North Caicos and is one of the four main settlements on the island along with Bottle Creek, Whitby, and Sandy Point. This tiny and quiet settlement is found on the remote east side of Middle Caicos. Home to a majority elderly population today, this village was named after British military doctor and plantation owner John Lorimer. Major Hill is a village found on the north-eastern side of North Caicos, and between Whitby and Bottle Creek. The island’s airport is found here, along with several small shops and businesses. 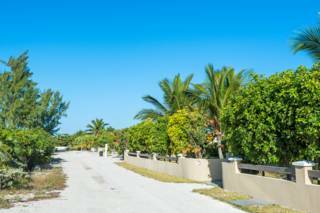 This area is home to several villas and Pumpkin Bluff Beach, one of the best beaches on North Caicos. This little settlement is located on the far north-eastern end of North Caicos. The ferry to Providenciales arrives and departs from the small marina here. 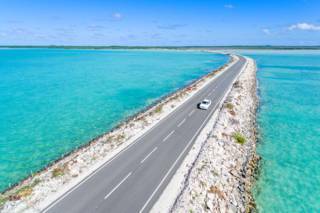 Learn about the causeway that connects North Caicos and Middle Caicos. Information on the current condition, past hurricane damage, history and more. 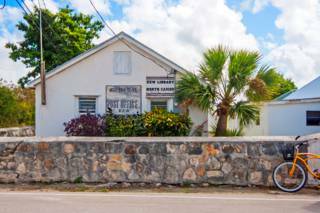 One of the four settlements on North Caicos along with Bottle Creek, Kew and Sandy Point, Whitby is a small village on the central north coast of North Caicos. 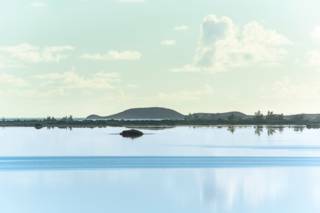 Armstrong Pond is a remote and beautiful saline pond in central Middle Caicos. The region is a haven for birdlife, including ducks, herons, egrets, and American kestrels. 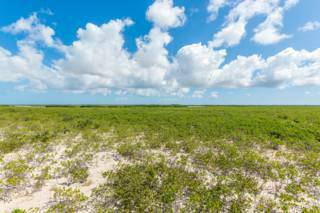 Consisting of the uninhabited Bay Cay, East Bay Cay and Major Hill Cay, this national park is found between North Caicos and Middle Caicos and includes wetland, beautiful beaches, and coastal dry brush terrains. 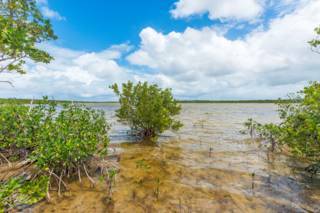 The Turks and Caicos Ramsar Nature Reserve is a 144,846 acre marine wetland preserve that cover much of the south sides of North Caicos, Middle Caicos, and East Caicos. The region is a haven for bird and sea life.